We're heading this update with a revamp of the Leisure Suit Larry article. Why? First off, we've added a review of the recent remake, Leisure Suit Larry Reloaded. Second, one of our readers, Starscream, discovered that Softporn Adventure, the text adventure that has inspired the Larry games, was actually ported to Japanese computers, renamed Las Vegas, and given completely new graphics. 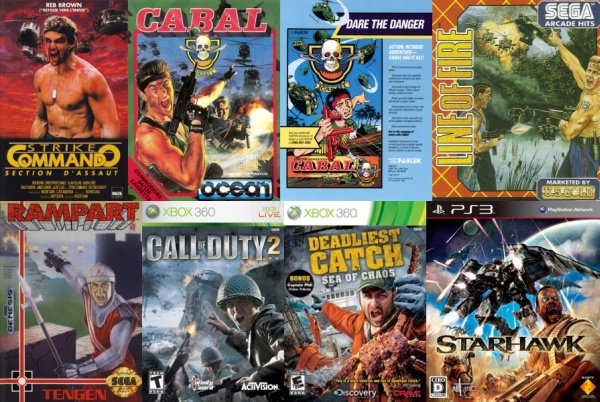 This article has several comparison shots between these four version: Las Vegas, the EGA Larry 1, the VGA Larry 1, and the HD Larry Reloaded. Additionally, since we dug out Leisure Suit Larry, I decided to post the review for the two Les Manley games, which were fairly shameless Larry ripoffs from Accolade. Spot, the 7up mascot, was a star of a number of games back in the 90s. While he was first tacked onto a puzzle game, he later game into his own with the fairly decent platformer Cool Spot, which was followed up by the isometric scroller Spot Goes to Hollywood. 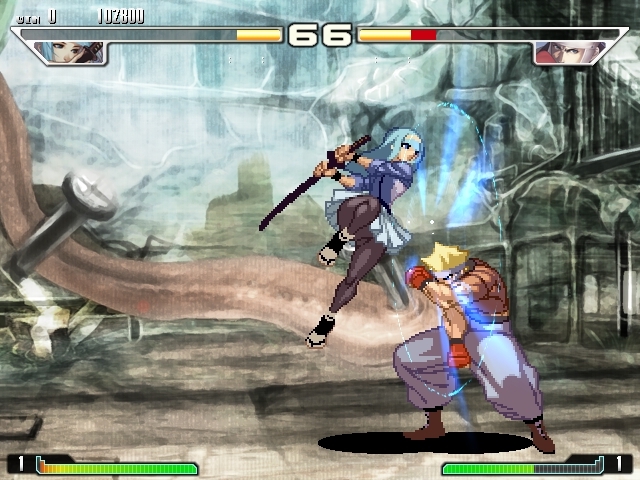 Yatagarasu is a doujin 3D fighting game developed by some SNK vets, which was recently revealed to be ported to the Vita at some time in the future. X-Multiply is a freaky shooter from Irem, where you fly a miniaturized ship into an infested human body, and has close ties to the R-Type series. Spinmaster and Dashin Desperadoes are a pair of platformers developed by Data East starring two cowboys; the former is a decent action game for the Neo Geo, while the later is a unique split-screen on-foot racing game for the Genesis. And the latest iOS Shooter article covers Astro Bang, Occurro!, geoFighter: Light Wars, Arodius (one of the few such shooters that takes a note out of Otomedius and stacks it with scantily clad women), and Shape Shooter. When was the last time you checked out our Tracing the Influence article? Did you know that GC9X has its very own Youtube channel? You didn't? Well now you do! Introducing GC9X Home Video, the future home for all GC9X related video products. Currently featured videos include the Wonder Boy in Monster Land livecast circa May 2012, as well as the very first Game's Nite livecast for those that missed it. GC9X video features hosted elsewhere, such as the Home Improvement livecast and the GC9X Caravan of Carnage Finale, are also available thanks to the handy playlist feature! Be sure to tune in later for future updates and video features! And remember: be kind, rewind. 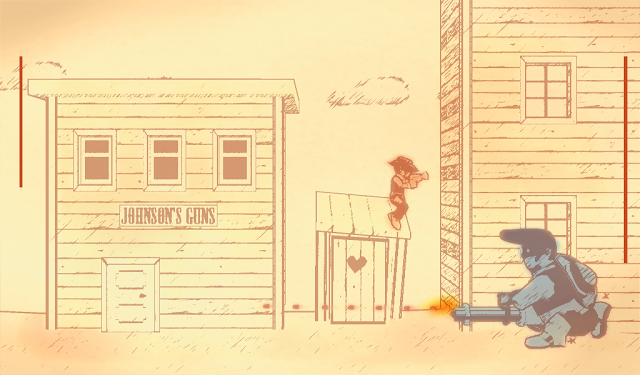 , the stylish Wild West action platformer, best on 3DS. GC9X presents the first ever Game's Nite Livecast! You asked for it, so here it is: this Friday night at 10 PM EST, GC9X will be hosting the very first Game's Nite Livecast! What is the Game's Nite Livecast you ask? Think of it as a supplement to the GC9X podcast where we stream games related to the current game of the month live, as well as bonus material! 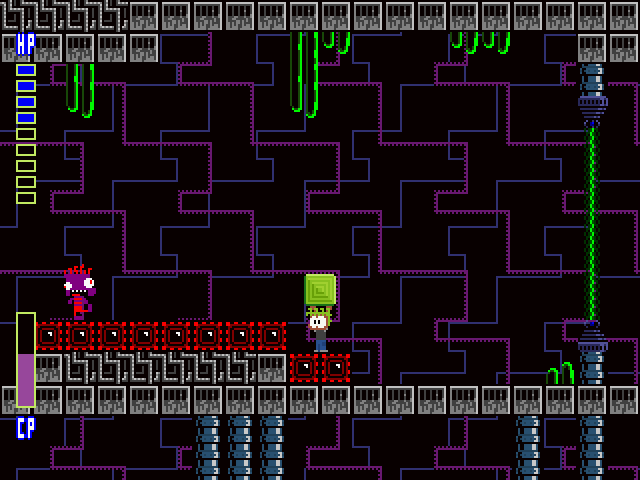 This month's livecast will be showcasing Lyle in Cube Sector, an indie metroidvania with elements inspired by Super Mario Bros 2 and Klonoa. The livecast itself will be shown here, so don't miss it! Otogi was one of the small handful of Japanese developed Xbox games that turned out to be really, really good. Though published by Sega overseas (who, not coincidentally, also developed some of the best Japanese developed Xbox games), it was actually a product of From Software, those guys with new found popularity thanks to Dark/Demons Souls. They're a duology of action games focused on Japanese mythical beings, and they're quite pretty. Sadly, neither are backwards compatible on the 360, which means you'll need to lug that monstrosity out to your TV to give it a go, though the games themselves can be found quite cheaply. As for as racing games go, I think everyone really remembers Pole Position as being the first really early arcade game in the genre. Yet Sega's Turbo actually predates it by roughly a year, and is a better game too. Boing! Docomodake is a puzzle platformer for the DS, starring a bunch of mushrooms, which are actually mascots for the Japanese mobile carrier NTT DoCoMo. And Dragon Breed is an outstanding shooter from Irem, which evolves some themes from R-Type with a high fantasy setting. It drives me nuts that there are several home ports for the relatively mediocre Image Fighter, yet the only home conversions Dragon Breed got were a few fairly okay European computer ports. The latest PC Engine / Mega CD Music column has been updated to include tracks from After Burner III, Flashback, and Android Assault / Bari-Arm. Episode 20 of Game Club 199x discusses Looking Glass' oft-forgotten quasi-mech action game Terra Nova. And the fifth iOS Shooter Twin-Stick entry reviews Super Cyclone, 2079 Tilt!, Star Blitz, Alien Space and Alien Space Retro. This episode we're hitting Nintendo Power #11, with an unfortunately mediochre lineup, in spite of the cover. As part of a special challenge, this August GC9X is exploring the vast ocean of indie games with Aquaria. 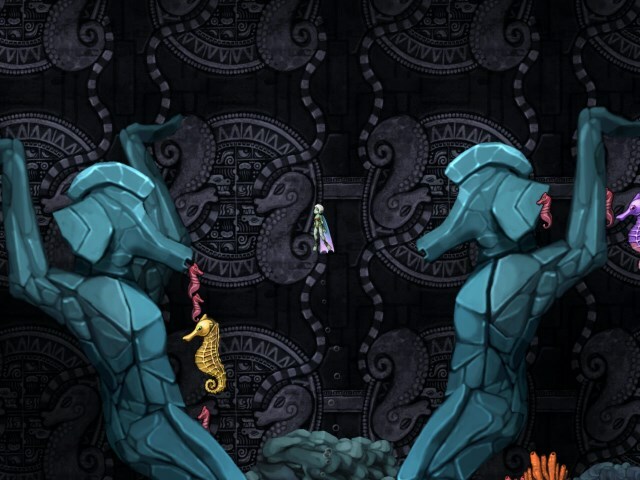 Developed by Bit Blot, a two man team consisting of artist Derek Yu and programmer Alec Holowka, Aquaria is best described as an Ecco inspired metroidvania game. Released to critical acclaim in 2007, Aquaria never quite received the attention it deserved. Since then, it has been featured in numerous indie game bundles. Both of these factors made it a perfect fit for GC9X. If you don't own Aquaria, either on its own or via a bundle, it can purchased from either of the two links above. For those that can't join us, fear not, Game's Nite has got you covered! As a special tie-in with GC9X's game of the month, Game's Nite next feature is Lyle in Cube Sector. A peculiar blend of Super Mario Bros 2 and Metroid, Lyle in Cube Sector is all about making use of cubes to overcome obstacles and defeat enemies. Lyle is singleplayer only, but don't be afraid to play along with us! A special livecast will accompany this Game's Nite, date and time to be determined. 500-Word Indies are back! This time we're talking about Eversion, another traditional platformer that is as cute as can be. Or is it?